Naszarkowski’s work on this duck stamp led to some more work done for the printing firm. In the spring of 2006, he was asked to engrave the federal duck stamp for the following year as well. 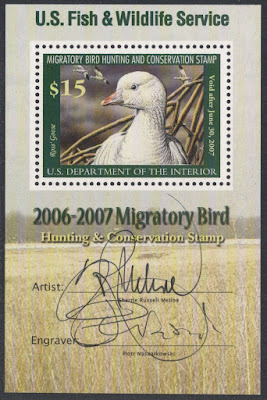 The 2006/2007 duck stamp featured a Ross’ Goose, based on a painting by Sherrie Russell Meline. 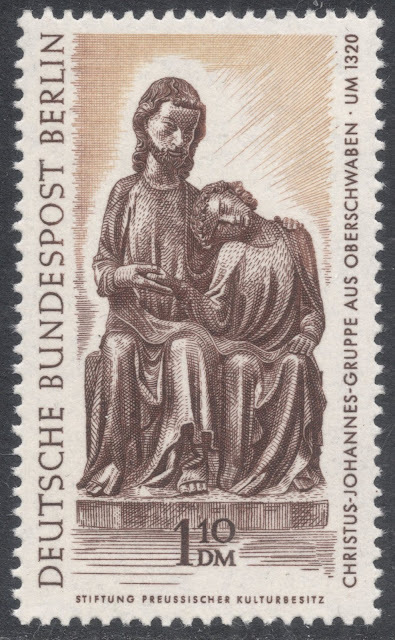 This stamp, issued on 1 June 2006, was also issued in a mini-sheet. 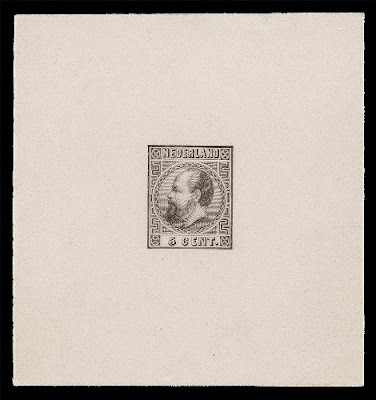 While not being as scarce as the first of the sheetlets, it is still more special than those of the following years, because it is the only one which not only has a space for the original artist to place their autograph, but also a dedicated space for the engraver’s signature. The date of issue of this duck stamp coincided with the staging of the Washington 2006 International Philatelic Exhibition, at which Naszarkowski was present, so he could sign the mini-sheets in person. 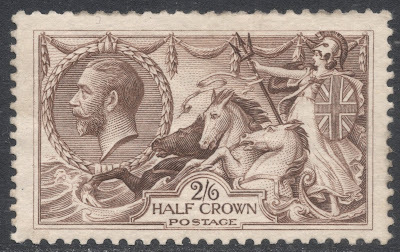 It is estimated that only around half of all printed sheetlets were signed by both the designer and engraver. The others carry either only the designer’s signature or no signature at all. 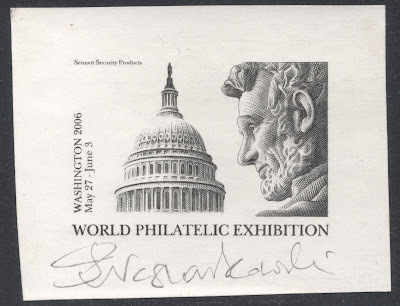 Naszarkowski did one more job for Sennett Security Products and that was the engraving of a label, depicting the dome of the Capitol Building and the Lincoln Memorial. The printing firm used the label on some rare promotional items produced for that philatelic exhibition in Washington. Naszarkowski would have one more foray into advertising, engraving a couple of labels for the Polish oil company Lotos. In the 1960s, Slania had engraved a set of 23 labels portraying world champion boxers. In 2005, as a posthumous tribute to his colleague and patriot, Naszarkowski designed and engraved a final, 24th label in the same style but featuring Slania himself, as a world champion. 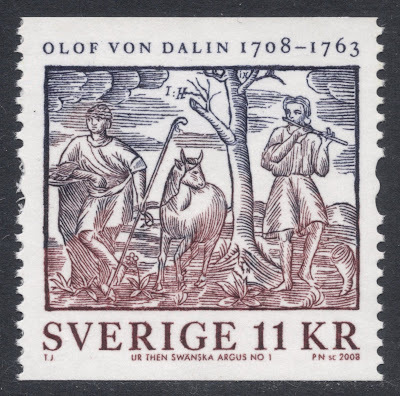 The label portrays him holding his 1000th engraved stamp and a reference to the fact that Slania was entered into the Guinness World Record book for having engraved the largest postage stamp ever issued. There was one more project Naszarkowski had to finish which may have been originally assigned to Slania. 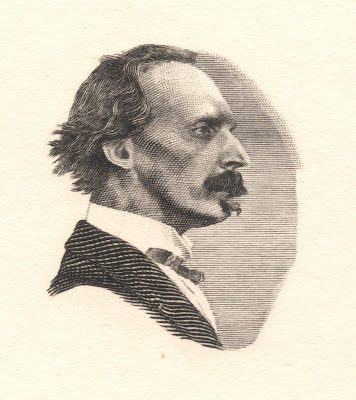 Together with Martin Mörck, Naszarkowski was asked to take over the engraving of a set of three stamps for Japan, marking various anniversaries, to be issued in November 2004. Although they were never told whether it had originally been Slania’s project, the timing does seem to suggest it, for it was when Slania was very ill. Naszarkowski engraved the stamp portraying the sculptor Isamu Noguchi. 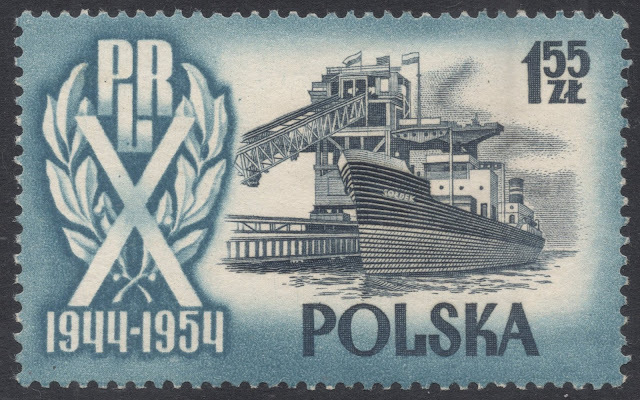 It is true that even though Naszarkowski engraved quite a few stamps in the past decade, the majority are issued printed in both recess and litho. 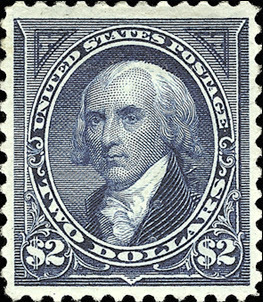 In his catalogue of recent recess-only stamps, though, rich pickings may be found, even besides the ones already mentioned. 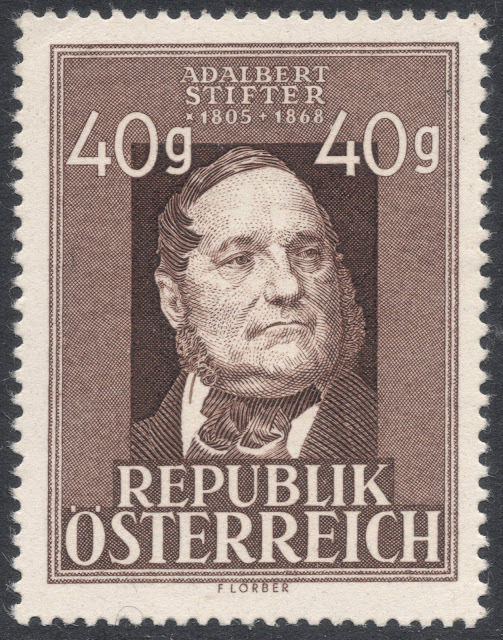 His two stamps issued in 2008 to mark the birth anniversary of the historian and writer Olaf von Dalin, for example, are among those. Worthy of study under a magnifying glass are his two stamps for the 2009 Architecture stamps; the structures are engraved with meticulous care. That goes for the 2010 engraving of a blue mussel as well. 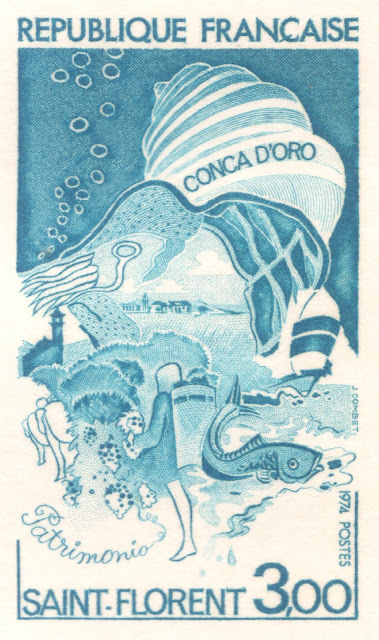 A litho colour underlay in this case really enhances the artwork. 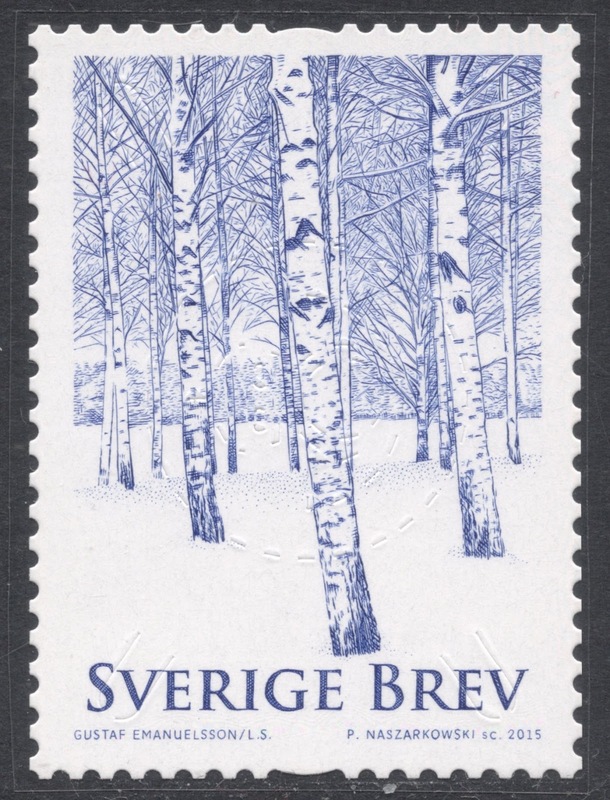 One of his final works which deserves praise, is the 2015 ‘Winter Trees’ issue for which Naszarkowski engraved three stamps. The studies of the snowy birch and ash, especially, are quite stunning, with all the tiny branches engraved in incredible detail. 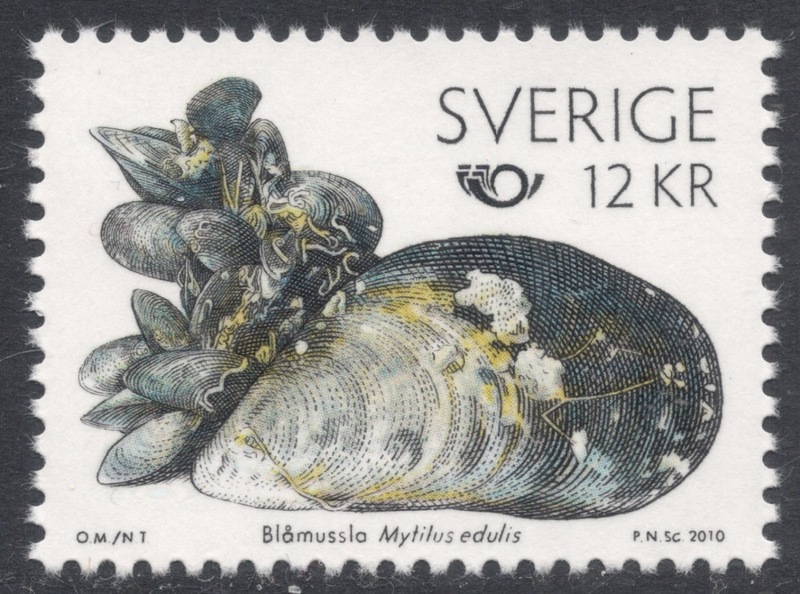 Back in the day, much was made of the question whether Naszarkowski would be able to emulate the record amount of stamp engravings Slania managed to produce, especially with the former having just reached his 100th stamp milestone. It was not to be however. 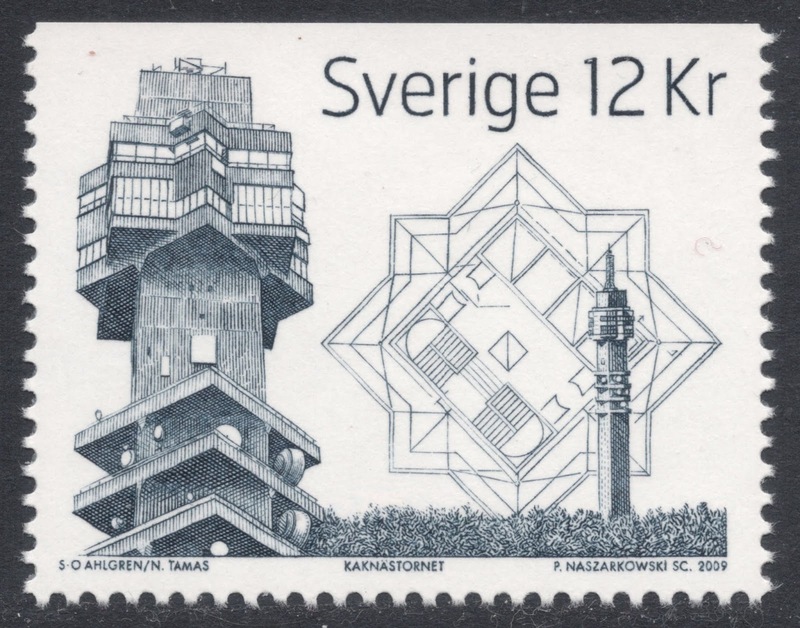 Even though Naszarkowski’s relation to the Swedish Post had changed back in 1992 from employee to freelancer, he happily relied on them to supply him with enough work to eke out a living. But 2016 turned out to be a bad year for him and for philately in general. 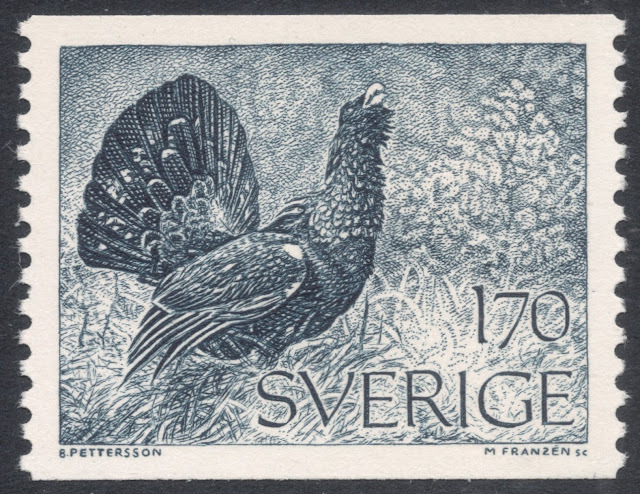 It was the year the Swedish Post decided to award the stamp printing contract to Cartor from 2017 on. 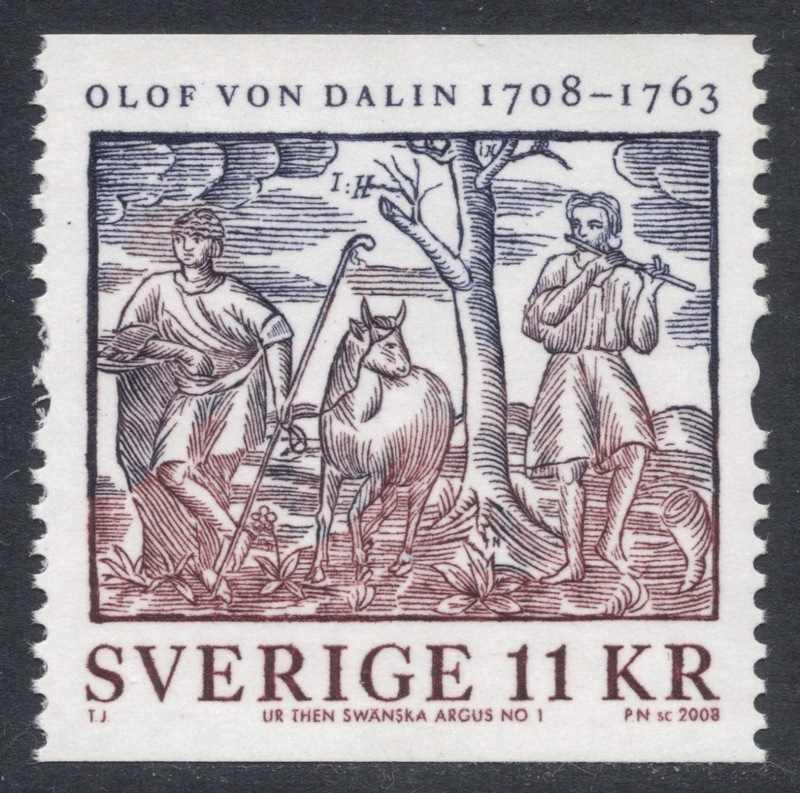 Cartor does not have the facilities for recess printing, so this meant that no more hand-engraved recess-printed stamps would be issued, and that Sweden would join the large row of countries giving up on this noble art of stamp production. 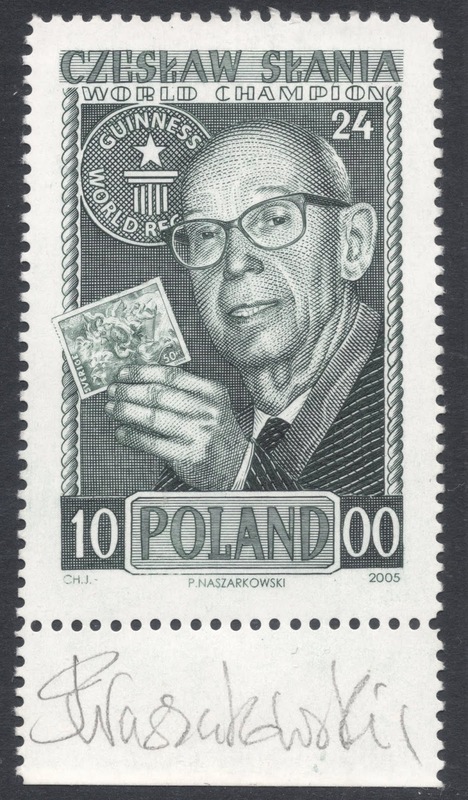 Bad enough as that may be for the many admirers of this philatelic art form, it was even worse for Piotr Naszarkowski on a personal level. With one stroke of the pen he saw his main employ taken away from him. At the age of 64, a forced early retirement was on the cards; a turn of events he had not seen coming. Understandably disappointed, Naszarkowski has since decided to leave the profession. 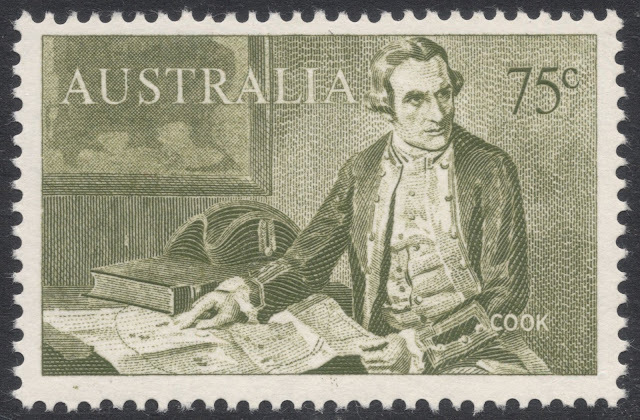 We can only hope that he will some day rekindle his love for engraving and produce some more work, whether it be philatelic or not. But until then, we have his substantial catalogue to admire and enjoy, for which, I hope, I have whetted your appetite! This article was originally published in Gibbons Stamp Monthly of July and August 2018, and is reproduced here with their kind permission. You will find Piotr Naszarkowski's database HERE.